We are the Redskins, The Mighty Mighty Redskins! 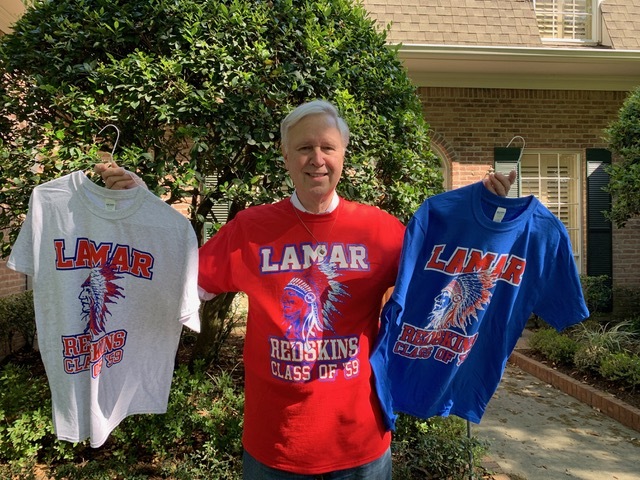 Specially designed and produced for the Class of 1959 by Bobby Dunlap, Lamar '57, we offer a limited number of T-shirts to commemorate our one and only 60th Reunion. Available in three sizes (XL, Large, Medium) and three distinctive colors (Red, Blue, Light Gray). Just $10 each! Cash only, no bit coins! When they are gone, they are gone! On Friday from 4 pm to 8 pm we will offer limited T-shirts at our informal gathering at the Kirby Ice House. 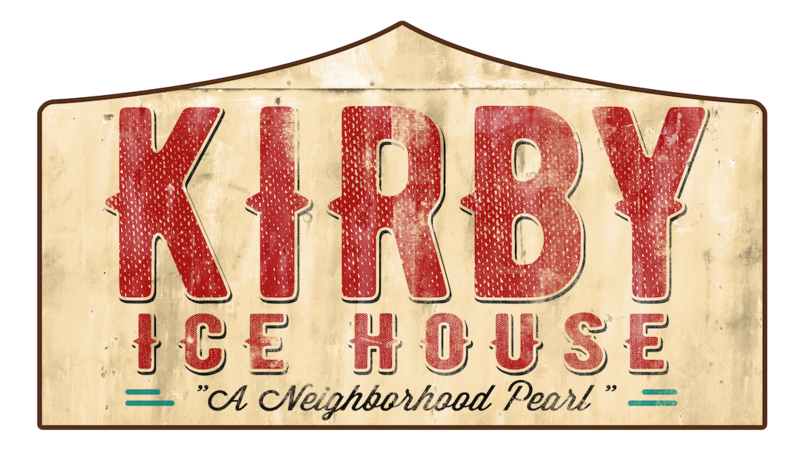 Kirby's is located at 3333 Eastside, just south of good ol' Lamar. 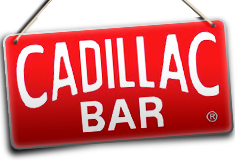 Whatever T-shirts remain will be sold during our final Reunion event: 10 am at The Cadillac Bar (1802 Shepherd - one block south of the Katy Freeway, I-10). Our class will be in the Laredo Room (large separate room with separate entrance at East end of building, opens to a little side street called Nolda). You gotta admit we had the best music of any era. Rock & Roll will live forever.